OnePlus is anything but shy, and its brand-new flagship phone is anything but secret. The bargain flagship phone is finally official, and it’s built to impress. Here’s everything you need to know about the OnePlus 2, including how to buy one, and secure an invite. Updated on 10-26-2015 by Andy Boxall: OnePlus closes pre-registration for the OnePlus 2, extends invitation validity to three days. OnePlus kept its infamous invitation system for the OnePlus 2, and found itself with more than 1 million requests for one after just 72-hours of opening the store. Production delays followed the huge demand, and OnePlus promised to make it up to disgruntled fans. 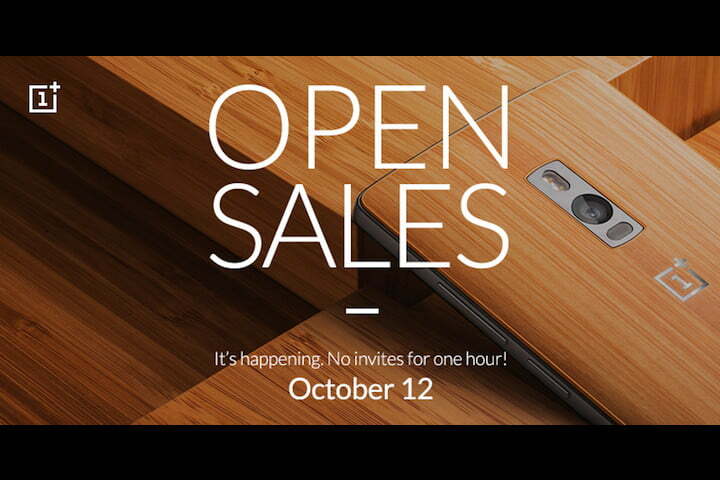 On October 12, it held an open sale, where the OnePlus 2 could be purchased without an invitation. However, the offer was only open for a single hour. Since then, it has returned to its usual invitation system for keen OnePlus 2 buyers. However, it has taken pity on those who don’t constantly monitor their inbox for its arrival. Until now, an invitation must be redeemed within 24-hours, but now this period of validity has been extended to three days. This takes the pressure off would-be buyers. On the subject of taking the pressure off, OnePlus has closed its pre-registration system — a virtual queue for OnePlus 2 invitations. Having amassed a giant five million requests, the company won’t be accepting any more, and will work through this huge backlog instead. Those already on the list will have their spot reserved, and will receive their invitation in due time, as the list is worked through chronologically. The OnePlus 2 is much cheaper than most flagship phones, even though it has all the specs you’d expect on a $600+ phone. The 64GB OnePlus 2 is available to anyone in the United States and the European Union for $390. The 16GB OnePlus 2 with 3GB of RAM is sold for $330. China and India will also get access to the OnePlus 2. The phone will be available in Asian countries, such as Singapore, Malaysia, and others at a later date in the fourth quarter. There are several paths to get an invite, though none are particularly easy, and the best route is to spend plenty of time on the OnePlus forum here. Otherwise, general invite information is available on the company’s website. The OnePlus One wowed with high-end specs at an impressively low price point, and its successor, the OnePlus 2, does the same. The OnePlus 2 sports 5.5-inch IPS LCD screen with a Full HD 1,920 x 1,080 pixel resolution, which while lower than some flagships, is exactly the same as the iPhone 6 Plus’ resolution. The Chinese startup also claims that the screen offers 178-degree viewing angles, and is easy to read in the sun. OnePlus earlier confirmed that a new version of the troubled 64-bit Qualcomm Snapdragon 810 v2.1 processor powers the device, but without any of the overheating problems experienced by earlier models. We’ll reserve judgement on that claim until after we’ve tested the OnePlus 2 ourselves. To complement the powerful processor, OnePlus offers two different RAM options: 3GB or 4GB. Both variants pack a lot of RAM for a smartphone and should allow for great gameplay. 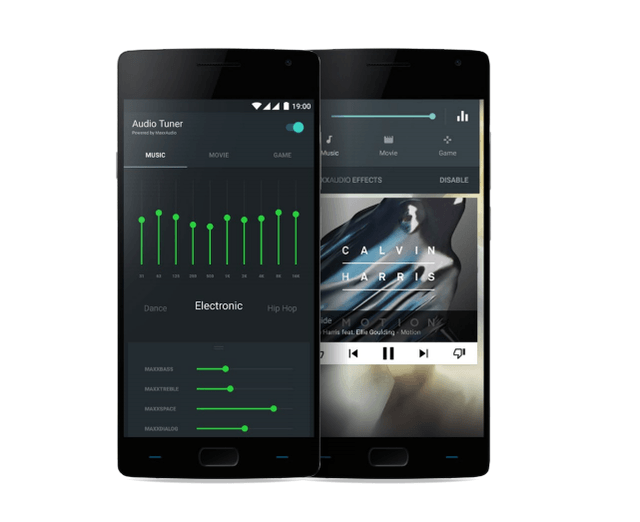 Most phones are still using 2 or 3GB of RAM, but much like the Asus ZenFone 2, the OnePlus 2 has bumped up the amount of RAM to show off the power of that 64-bit processor. Buyers will also get to choose between 16 or 64GB of storage, but most will want to spring for the extra space. To sweeten the deal even further, the OnePlus 2 has a fingerprint scanner on the oval home button that can be used to wake and unlock the device. 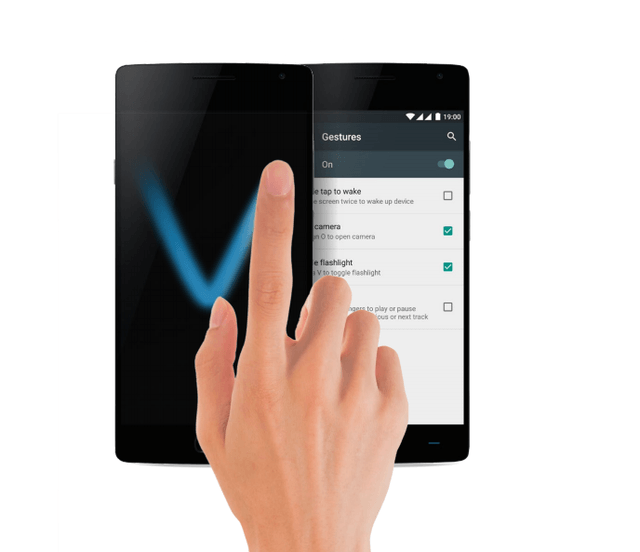 The company says its sensor is very fast to respond and supports 5 different fingerprints. In addition, users can use the alert slider button on the side for quick access to custom notification settings, including one-click silencing for when you need to quiet your phone in a hurry. The iPhone has its own silencing switch, but it’s something that most Android phones don’t have. A 3,300mAh battery powers the device, and should last through at least one day of use. When the battery conks out, you can charge the OnePlus 2 up via the USB Type-C port, which is reversible. The phone comes with two Nano SIM card slots and 4G LTE capability. It should work on most networks in the U.S., Europe, and Asia. Further details on availability are included in this post. As always, OnePlus’ Oxygen OS, which is based off on Android 5.1 Lollipop, will run on the phablet. Luckily for those who prefer stock Android, Oxygen OS isn’t too heavy handed. The OS does let you customize off-screen gestures, enable dark mode, switch between hardware and capacitive buttons, and access special quick settings. 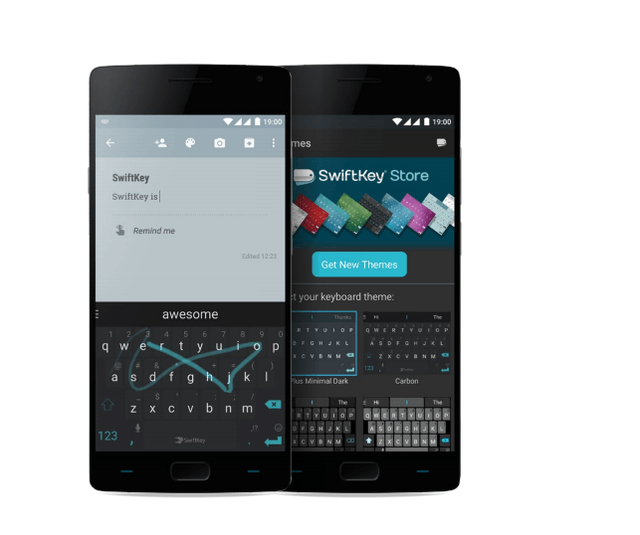 OnePlus’ own Camera, Audio Tuner, and File Manager apps will be included, as will SwiftKey’s keyboard. Users can also try out Shelf, OnePlus’ new organizer. Shelf is a new feature of Oxygen that’s in beta testing. You can enable it in the startup wizard and access it by swiping right in the home screen. Then, two widgets will appear showing most frequently used apps and contacts. You can enable both or just one of the widgets, depending on your needs. Just like the first OnePlus phone, the 2 sports a 13-megapixel rear-facing camera. The new sensor packs 6 lenses inside and sits next to a dual LED flash. A laser on the back of the phone focuses in on your subject in a mere 0.33 milliseconds, so that you don’t miss the perfect shot. The camera has a f/2.0 aperture and large 1.3 µm light-collecting pixels, which OnePlus says will make low-light shots look amazing. Optical Image Stabilization should also help on that front, and make videos appear less shaky. The back camera can record 4K-resolution video or slow-motion video at 720p and 120fps. An update shortly after the phone’s release added a manual mode to the OnePlus 2’s camera. Selfie takers will be pleased to hear that the OnePlus 2 has a wide-angle 5-megapixel front-facing camera to go along with its rear camera. Now that we’ve got a clear picture of what’s inside the OnePlus 2, it’s time to consider its looks. The OnePlus 2 now sports an aluminum-magnesium alloy frame along with “jewelry-grade” stainless steel accents. The display floats in the chamfered metal edges, making it look truly stunning. The design seems to take some inspiration from both the iPhone 6 and the Samsung Galaxy S6, especially when you look at the device from the sides. In addition to making the OnePlus 2 more attractive, the metal frame and accents ensure that the phone is more sturdy and hopefully, more durable. 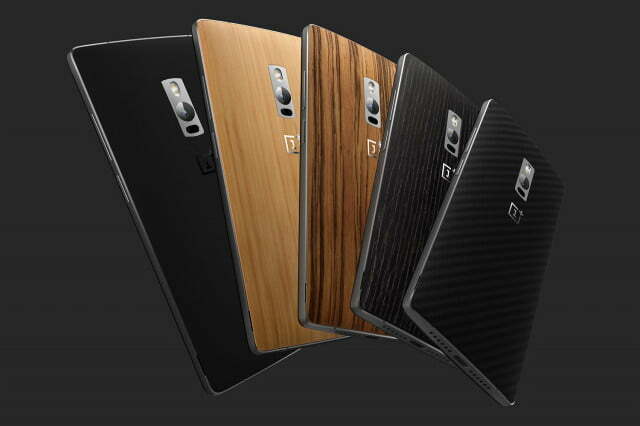 OnePlus is also offering more cool back covers in its StyleSwap program, so you can personalize your device. The traditional Sandstone Black cover is back, but now there are actual wooden Bamboo, Black Apricot, and Rosewood covers, as well as one made of Kevlar. OnePlus could very well include more covers and color options in the future. 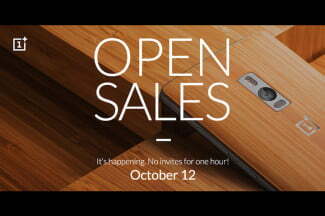 Updated on 10-09-2015 by Andy Boxall: Added news of an upcoming open sale, no-invite-needed, for the OnePlus 2. Updated on 08-11-2015 by Andy Boxall: Added details on the OnePlus 2’s sale, including a time and link to the online store. 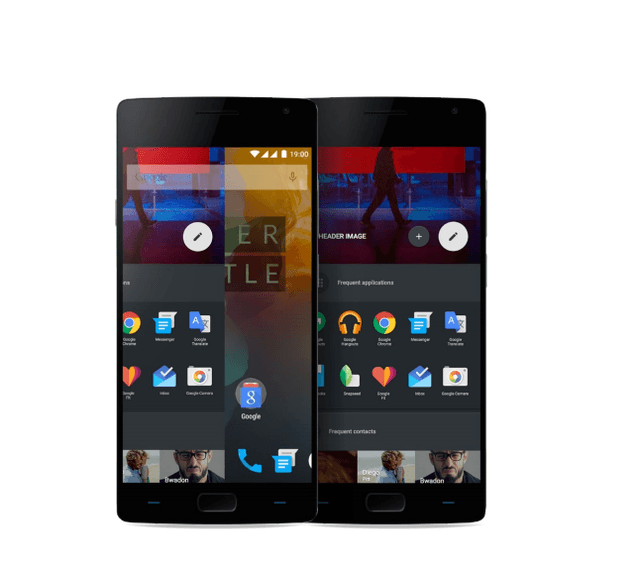 Updated on 08-10-2015 by Williams Pelegrin: OnePlus announced that the North American launch of the OnePlus 2 will be delayed by a few weeks. Updated on 07-31-2015 by Malarie Gokey: Added news of more than 1 million OnePlus 2 invitation requests.